Non sibi sed cunctis (Not for oneself, but for all), is not just the school motto appearing on our letterhead; it is the way life at Millbrook is intended to be lived every day. As an extension of the current community service activities on campus, alumnus Herb Shultz '63 has worked with us to create and provide seed funding for an internship program for rising VIth form students. Selected students work over the summer for approved not-for-profit (NFP) organizations or other identified causes where the students’ involvement has tangible value. 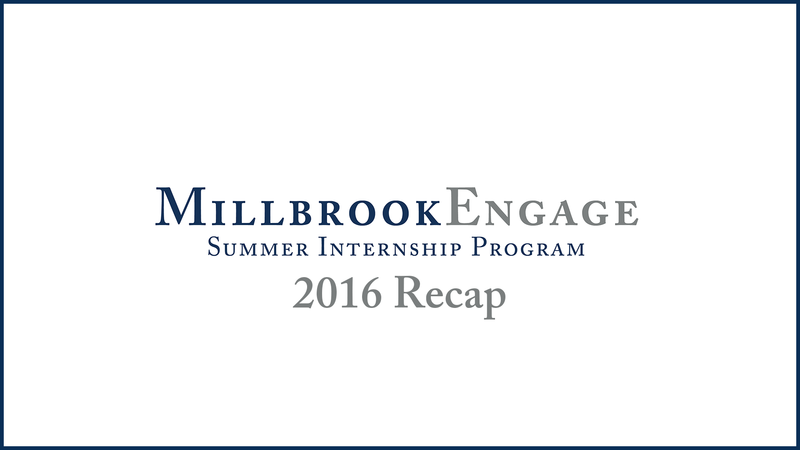 During this paid summer internship, students are asked to journal regularly and provide reflections of their experience during and after their service. Each intern has the opportunity to share these experiences, and the lessons learned, with the Millbrook School community in a fall chapel talk during their VIth form year. For more information on specific internship opportunities, click on downloads below. Students may also propose an internship and should speak to Mrs. Vanecek about specific ideas. Students must come prepared with contact information and details about the non-profit with which they are interested in working. 1. 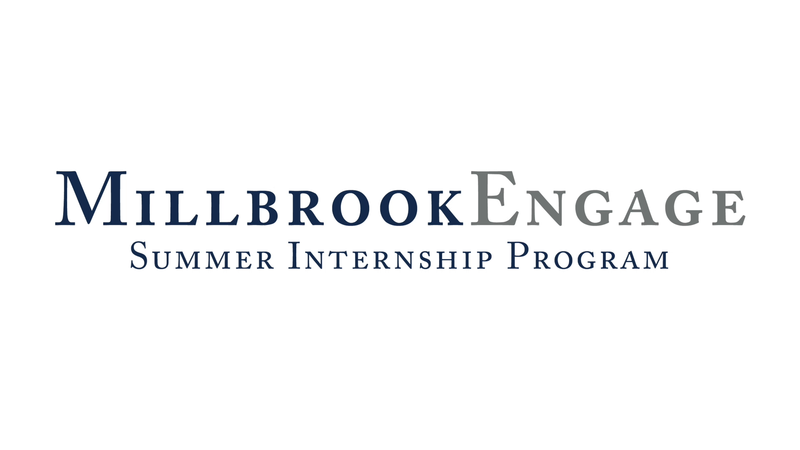 Students may begin the application process by downloading and signing the Program Requirement Form and must identify the summer internship program in which they are interested using the MillbrookEngage Program Form which are both due December 20, 2018. 2. 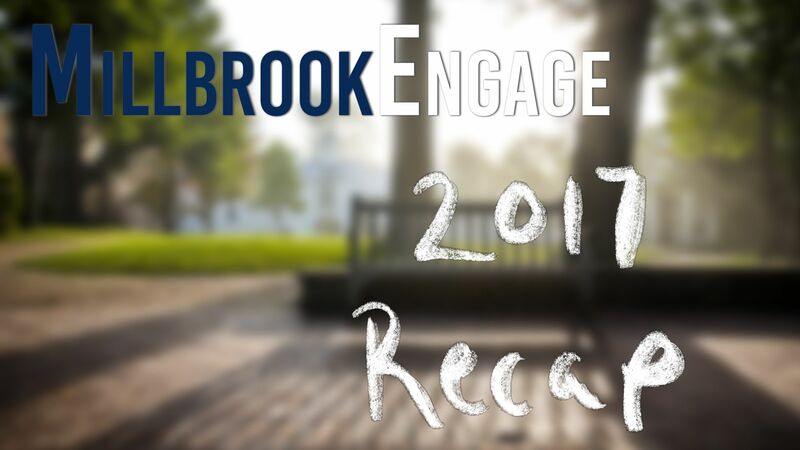 The Application Form, Student Expectations & Stipends Form and Parent Permission Form will be sent electronically to students who have completed and turned the Program Requirements Form and MillbrookEngage Program Form. Students will be required to sign and submit the Application Form by January 15, 2019. and the Parent Permission Form along with Student Expectations & Stipends Forms which are all due no later than February 1, 2019. 3. Students will work with the program director and be required to prepare a cover letter, resume, and LinkedIn profile by February 15, 2019 and will gain practical and relevant experience in the process. Be advised that some non-profit programs will require an interview process.